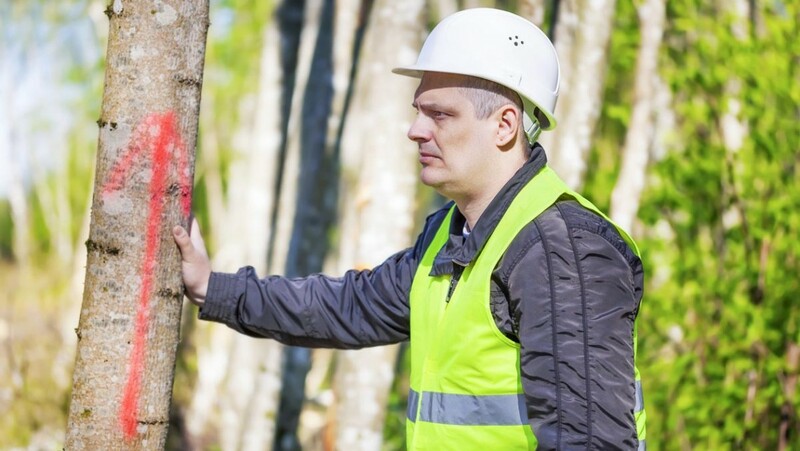 Twig has recently delivered its tree survey report to British Standard BS5837:2012 to Blue Forest, in support of a proposed tree house/ holiday let accommodation unit near Mayfield, East Sussex, in order for the project to meet exacting planning requirements. Blue Forest deliver exquisite tree houses for private and commercial clients often set within a highly ecologically sensitive area of outstanding natural beauty. The site at Mayfield was no different, with the design tailored for the unique stay holiday let market and to fit harmoniously into the surrounding woodland. 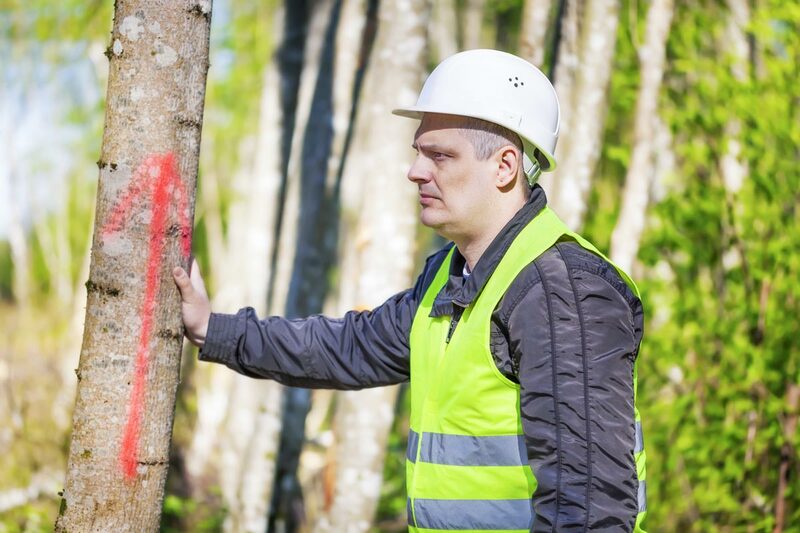 Twig’s tree survey report complied with all elements of BS5837:2012 and in the process has provided Blue Forest with clear advice as to the issues that will be faced and practical steps to minimise any negative impact to the environment.